With World's Marathons Marketplace your events will instantly reach millions of runners from all over the world. Reach new runners with our AI based recommendation engine. 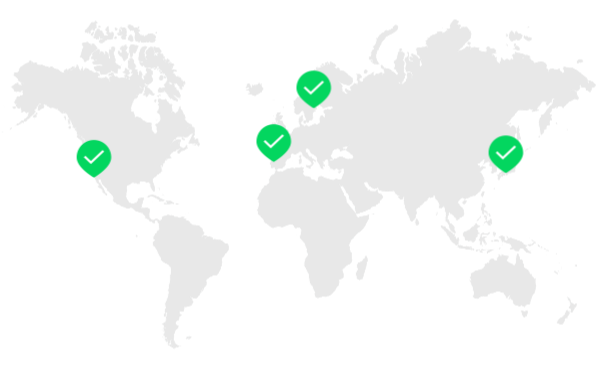 Your event will be promoted towards +1 million runners / month from +130 nationalities. The platform is available in 6 languages including English, French, Italian, Spanish, German and Chinese! We have over 100k subscribers to our different channels which your event will be pushed to. Your event will be visible on our first page and in our affiliate network with over 1 million monthly visitors. Radisson Blu International Larnaka Marathon is one of cyprus many beautiful events with over 4000 participants per year. "In just four months, we managed to have over 3,000 runners from all over the world, which we could not have achieved without the help and incredible support of the World's Marathons team!" 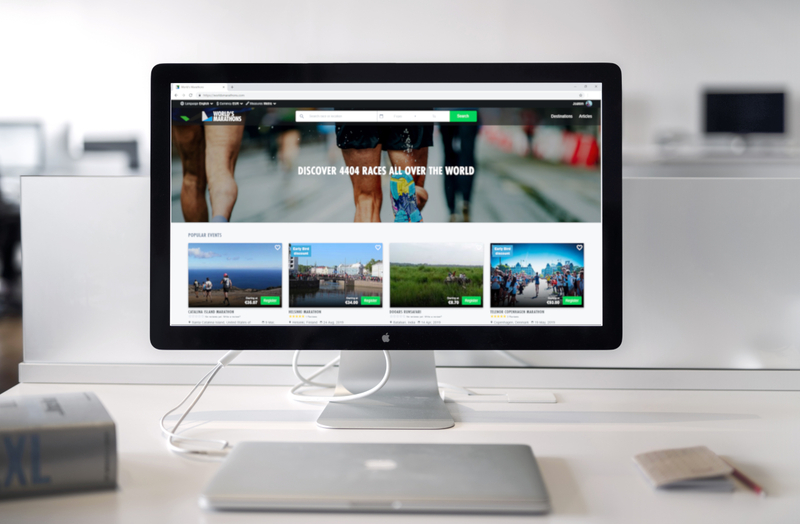 Get started with World's Marathons and start growing your event today! Adding tickets and other products is easily done with a couple of clicks. Your event landing page helps your runner find the information they need in order to register. All events are verified by us to ensure high quality and to help you grow your event as much as possible. Don't miss opportunity - Be where your runners are!